Stillfront Group, a market leader in 'free to play' online strategy games, today announces that Andreas Uddman has been appointed as new CFO. Andreas is currently CFO at the Swedish fintech company Qliro. Andreas Uddman has more than 13 years of experience in finance. He has a solid track record in building strong finance functions and teams, equity raising, financing strategies and M&A in a growth environment. 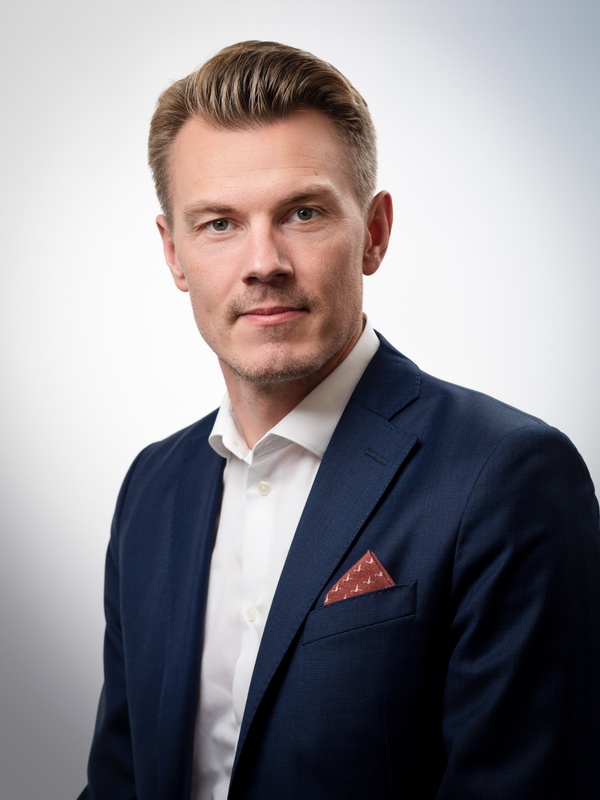 He is currently CFO at the Swedish fintech company Qliro Financial Services, one of the Nordic region's fastest growing fintech companies, which is under the supervision of the Swedish Financial Supervisory Authority. As part of the executive management team at Qliro, Andreas has built the finance and legal functions. Prior to this, he was CFO at Kinnevik-backed renewable energy player Vireo Energy. Former positions also include Finance and Business Development positions at Shell in London. "I am very pleased to welcome Andreas to Stillfront. We have exciting opportunities in the years ahead and we will continue to develop Stillfront according to our clear growth agenda. Andreas' extensive experience from developing finance functions in growth companies, will enable us to further accelerate on our strategy", says Jörgen Larsson, CEO, Stillfront Group. "Stillfront has an impressive track record and a strong financial position to continue this exciting journey. I look forward to contribute with my experience and to support Jörgen and the rest of the team in continuing to create shareholder value", says Andreas Uddman. Stillfront is a group of independent creators, publishers and distributors of digital games - with a vision to become the leading group of indie game creators and publishers. Stillfront operates through ten near-autonomous subsidiaries: Bytro Labs in Germany, Coldwood Interactive in Sweden, Power Challenge in the UK and Sweden, Dorado Online Games in Malta, Simutronics in the United States, Babil Games in UAE and Jordan, eRepublik in Ireland and Romania, OFM Studios in Germany, Goodgame Studios in Germany, Imperia Online, Bulgaria and Playa Games, Germany. Stillfront's games are distributed globally. The main markets are Germany, the United States, France, UK and MENA. For further information, please visit www.stillfront.com. Stillfront's portfolio includes games across multiple platforms. Unravel and Unravel Two are widely acclaimed console games developed by Coldwood in collaboration with Electronic Arts. Supremacy 1914 and Call of War are high-immersion war strategy games developed by Bytro Labs. ManagerZone is a sports management strategy game launched in 2001. DragonRealms and GemStone IV are MUD-style games with a very loyal player base. Siege: Titan Wars(TM) is a popular mobile game developed by Simutronics. Nida Harb III and Admiral are mobile strategy games with very strong player bases, which are published by Babil Games. World at War: WW2 and War and Peace: Civil War are successful mobile strategy games developed and published by eRepublik Labs. Online Fussball Manager is a leading sports management game. EMPIRE and BIG FARM are major brands operated by Goodgame Studios. Imperia Online, is an MMO strategy game published on both browser and mobile platforms by Imperia Online.